Tame Valley Stompers award winning Jazz band every 1st and 3rd Wednesday. 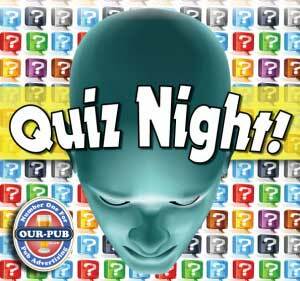 Quiz every 2nd, 4th & 5th Wednesday. Quiz & Play Your Cards Right with Jim Cagney! 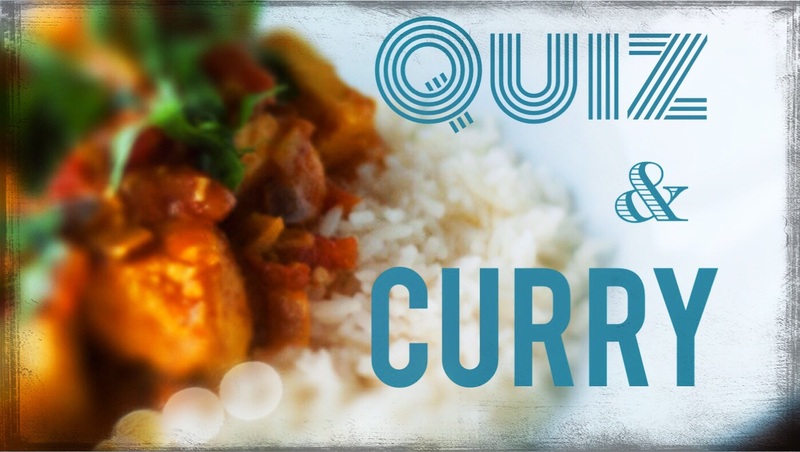 Trivial Sunday – Quiz Night! General Quiz, £25 start prize for the winning team!! Free bar tab to be won! Every Monday – Win Win Win! 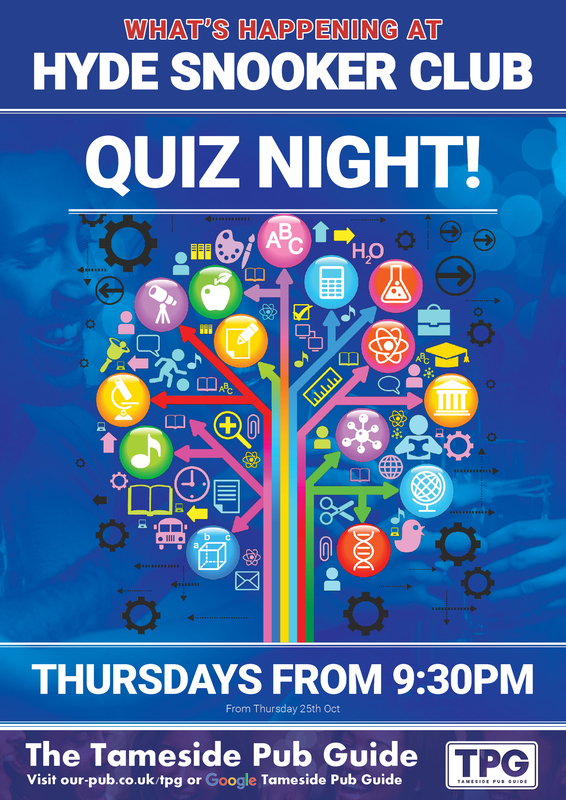 Monday nights are a chance to use your brain and win stuff!Admission is free and the quiz takes place in our front bar. Anyone is welcome to come down and join in, we don’t do the whole organised team thing. It’s supposed to be fun, not an exam. If you have a beard and leather patches on your jacket you may be turned away! Do you know the difference between one thing and another? Do you know what the capital of a country is? then you could win cash and booze! !